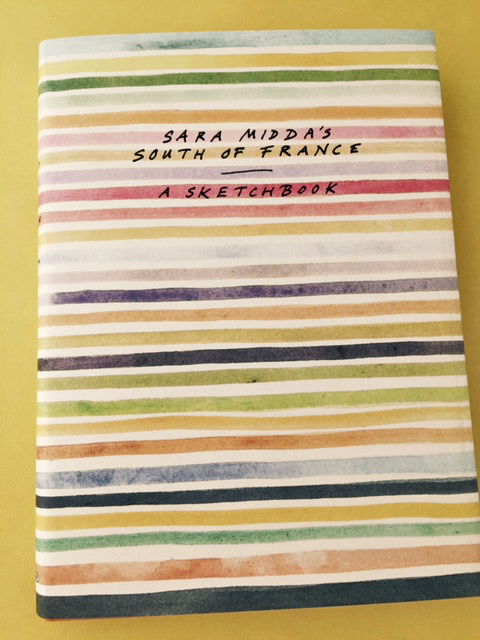 All of Sara Midda's books are a joy to read and take-in the art she has done for us to enjoy. 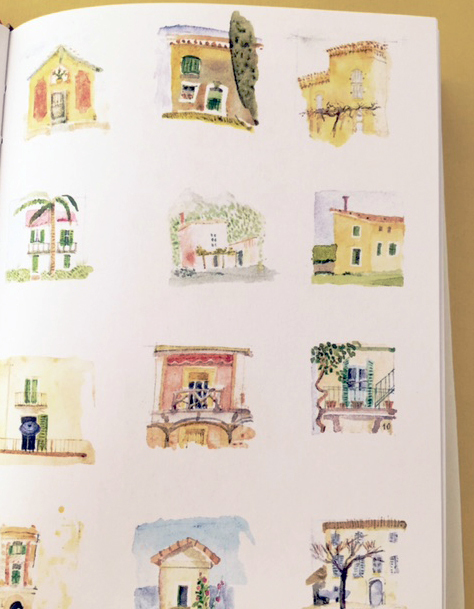 I'm not sure I have a favorite - I LOVE all of her books full of her drawings. Showing South of France.